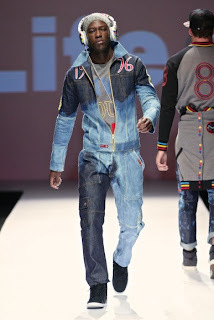 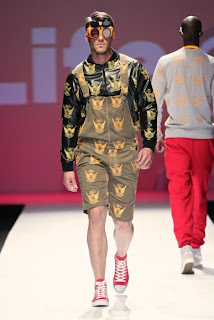 Life by Andre showed an urban collection consisting of jeans, shorts, sweaters, jackets, dungarees, shirts and suits. 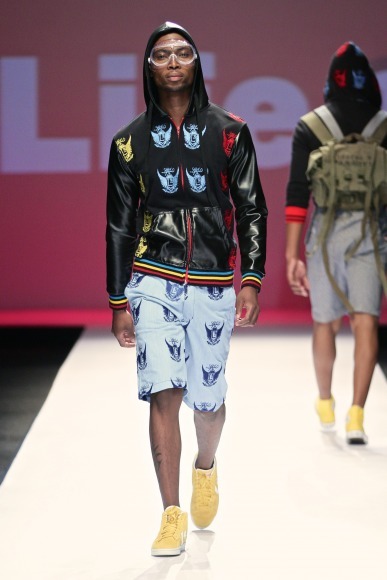 His collection was the most ready to wear and was plastered with prints. The pallet included red, black, yellow and blue. I liked the bow ties on some of the pieces. 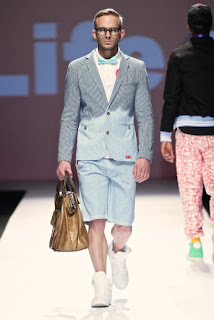 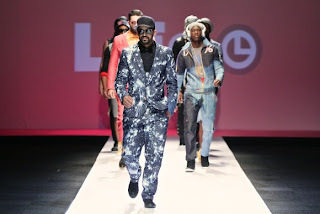 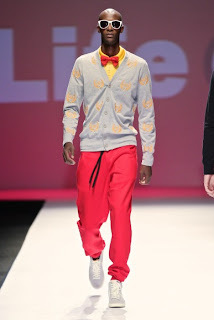 Life by Andre brought the ‘swag’ element to Jhb fashion week.